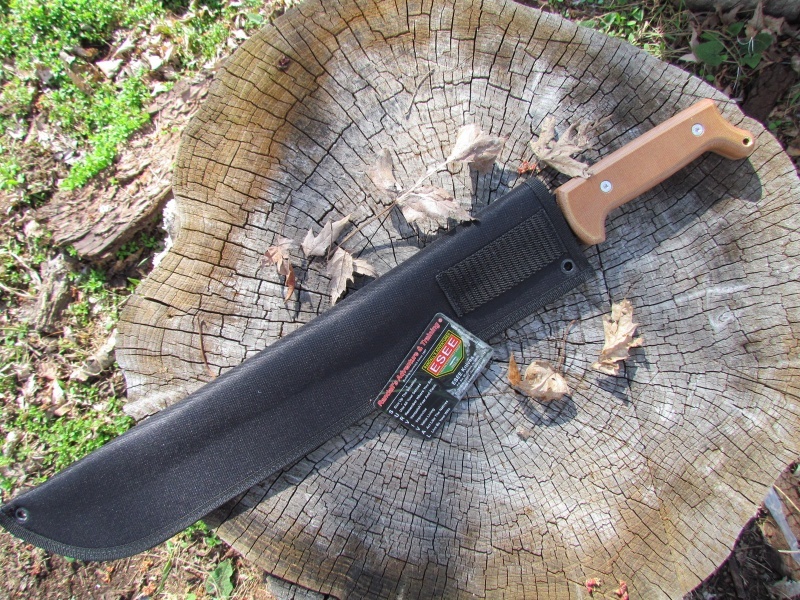 The ESEE knives lite machete. 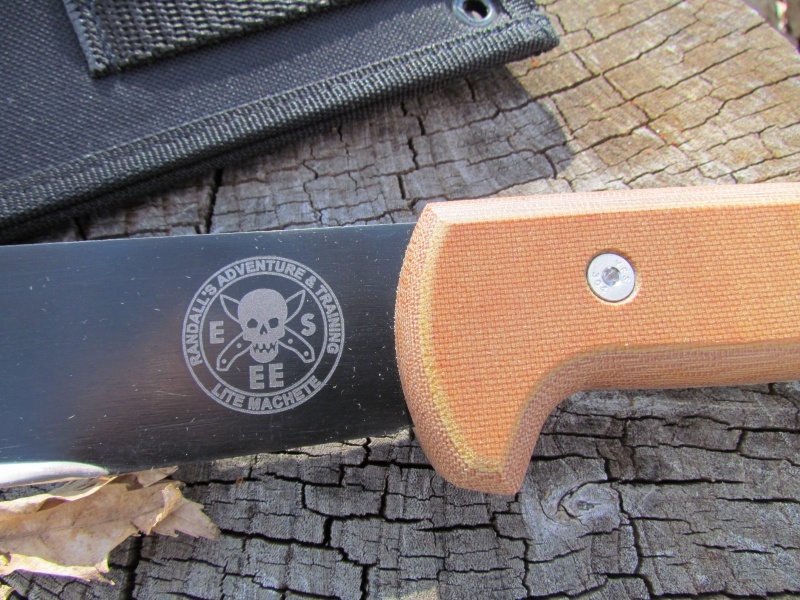 Comes with 18" blade, with ESEE Micarta handles and Cordura sheath. 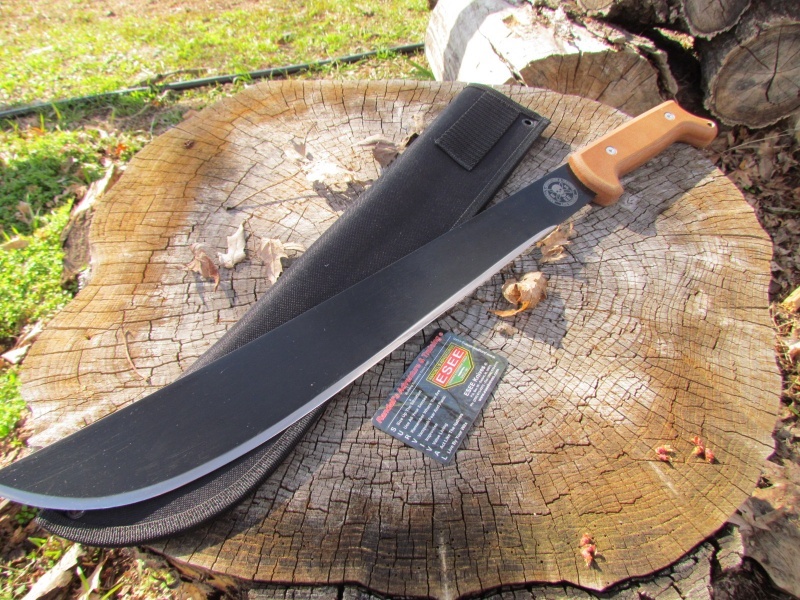 Excellent quality machete, well made and designed, one of the best available. Purchase through PayPal by using the "Add To Cart" button above or use the form below to order the ESEE Knives Lite Machete . 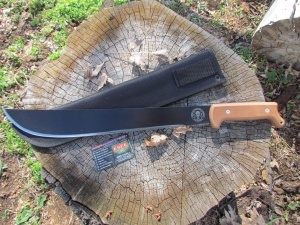 Feel free to contact us if you have any questions about the ESEE Knives Lite Machete .